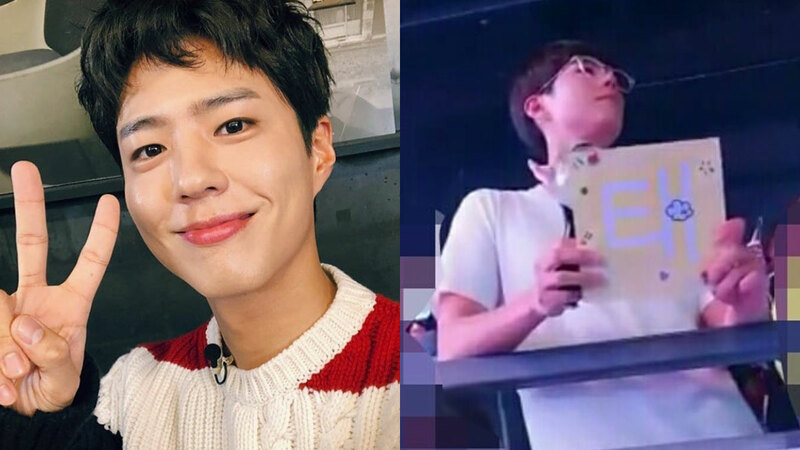 Bo Gum waving the ARMY Bomb light stick? TOO ADORABLE. 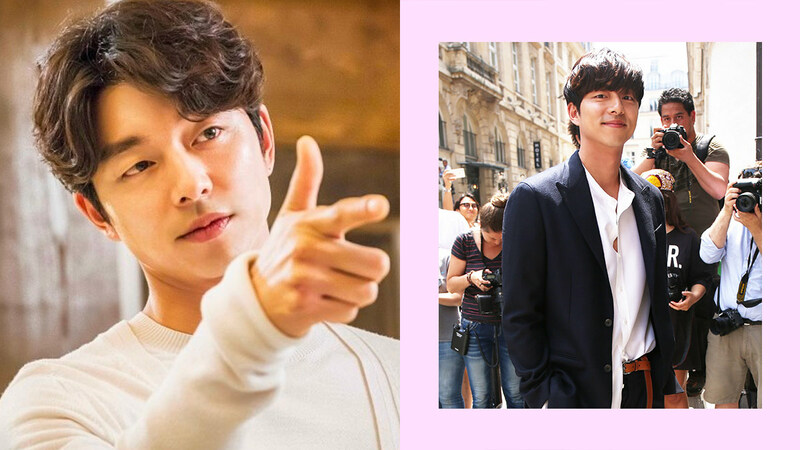 He's Back: Gong Yoo Has A New Movie! 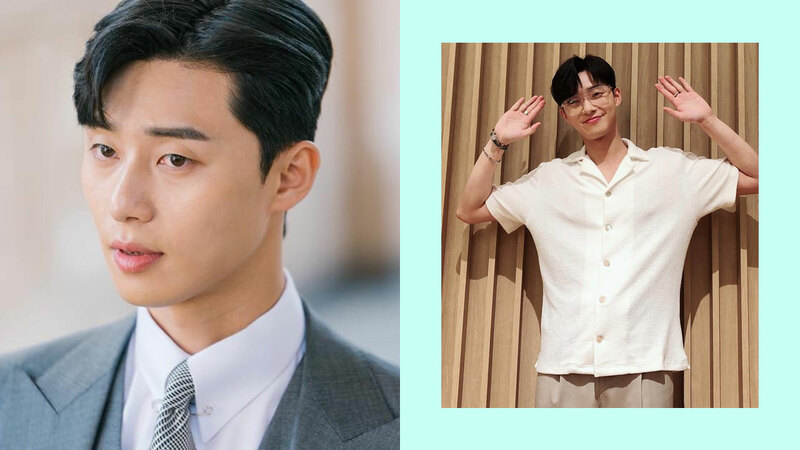 Park Seo Joon has been in the industry since 2011. 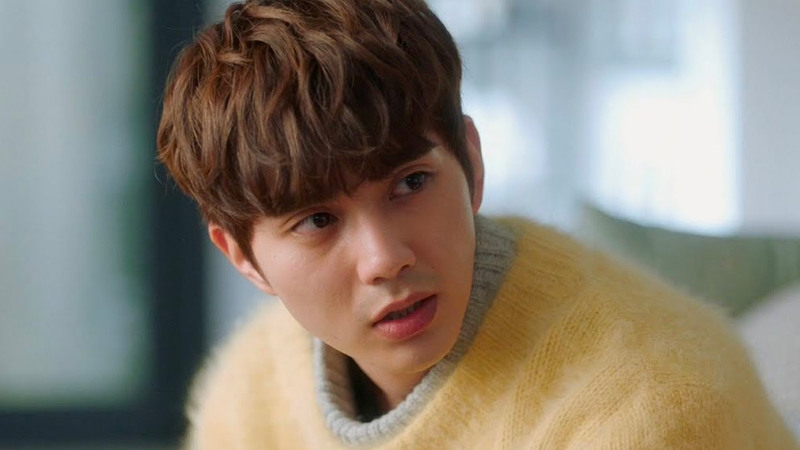 There’s reason why he’s the biggest leading man in Asia. 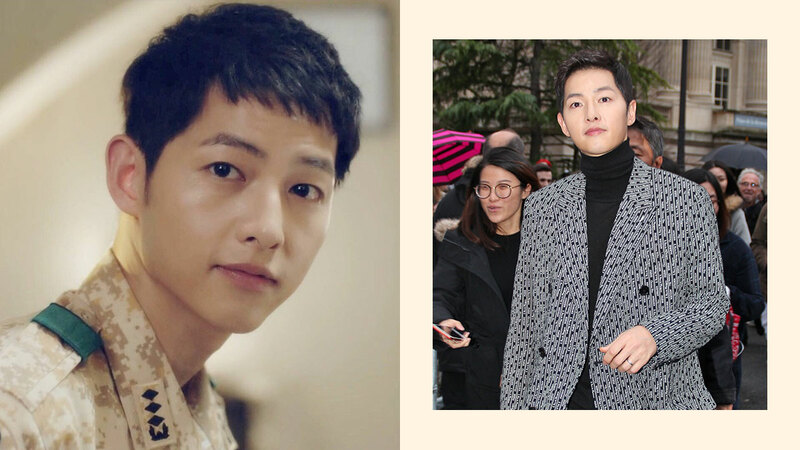 Song Joong Ki Fans, How Much Do You *Really* Know About Him? 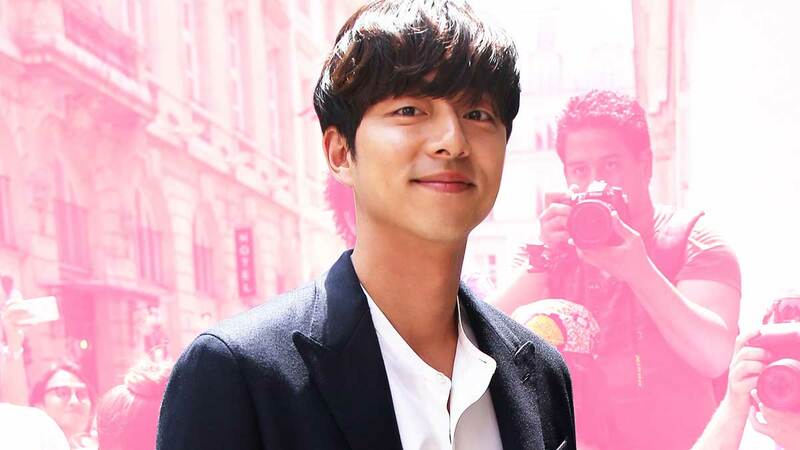 Find out why fans can't get enough of this Hallyu superstar! 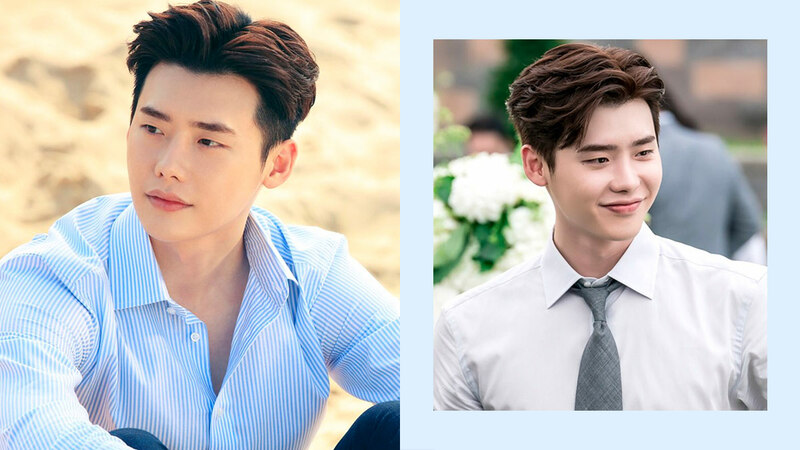 Lee Jong Suk: Are You A Diehard Fan? 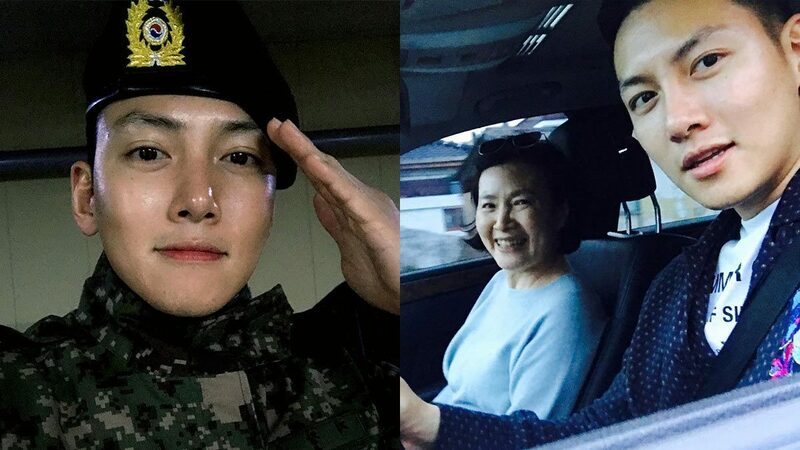 His fans call him Sukki! 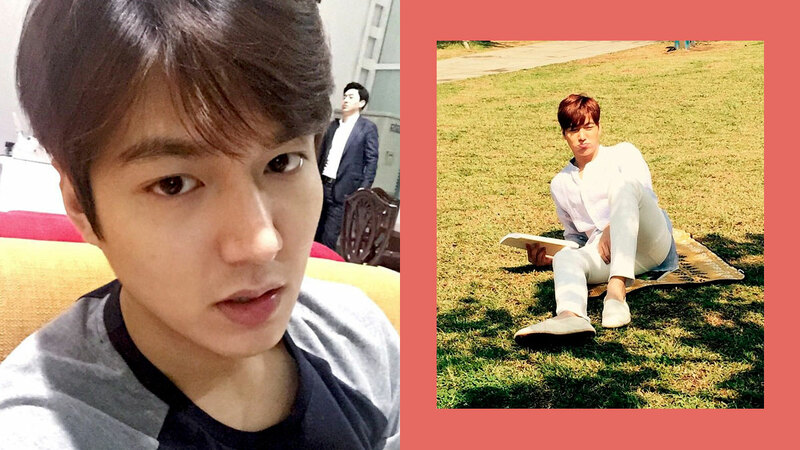 It's time to brush up on your LMH knowledge! 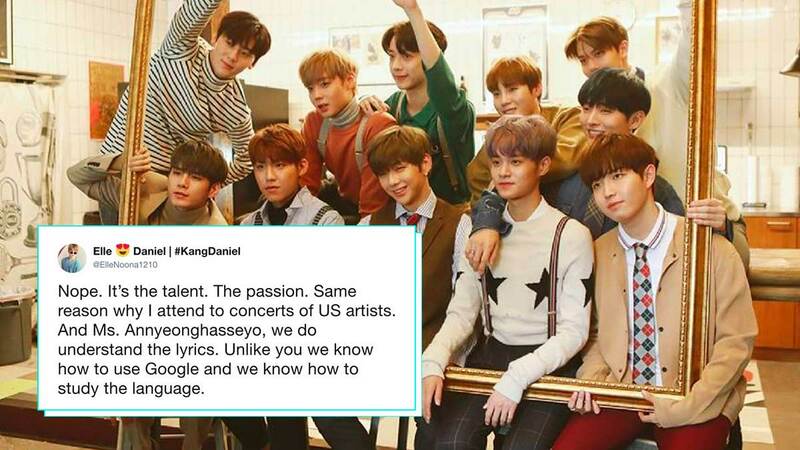 Korina Sanchez's K-pop comments went viral, and Pinoy fans are triggered. 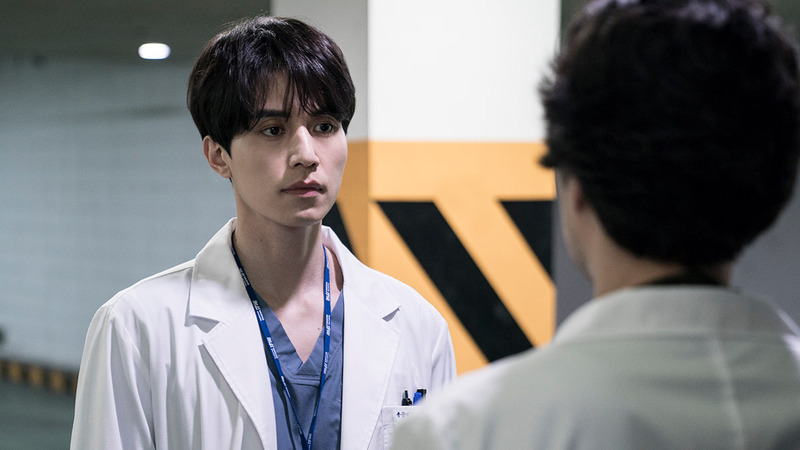 'Goblin' Star Lee Dong Wook Has A New K-Drama! 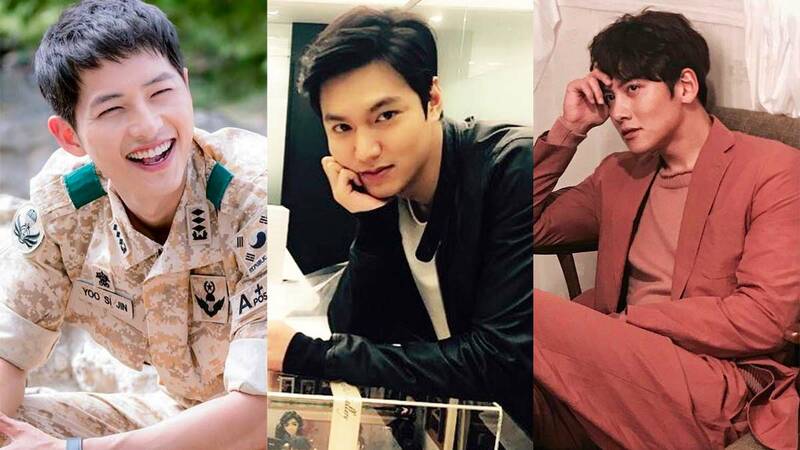 Did your oppa make the cut? 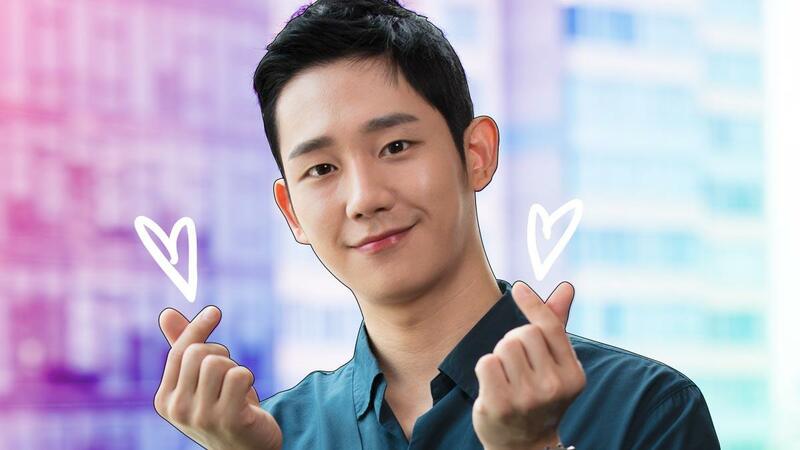 South Korea's new leading man, Jung Hae In, deserves to be on your radar. 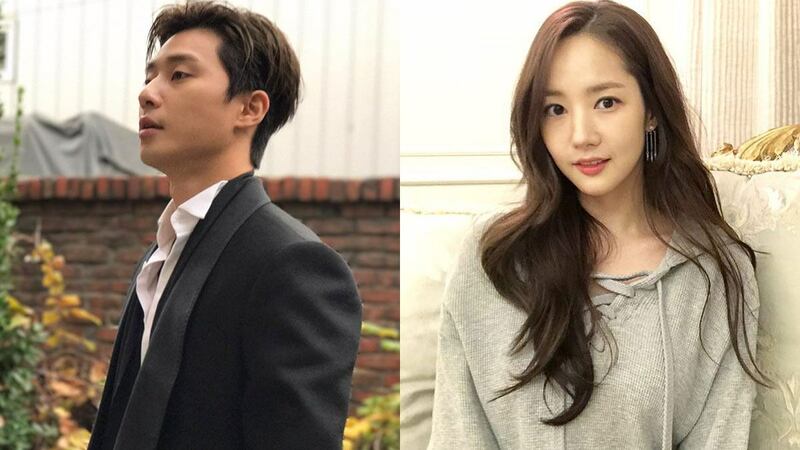 His agency, King Kong Entertainment, confirmed the news. May 13, 2019 can't come fast enough. 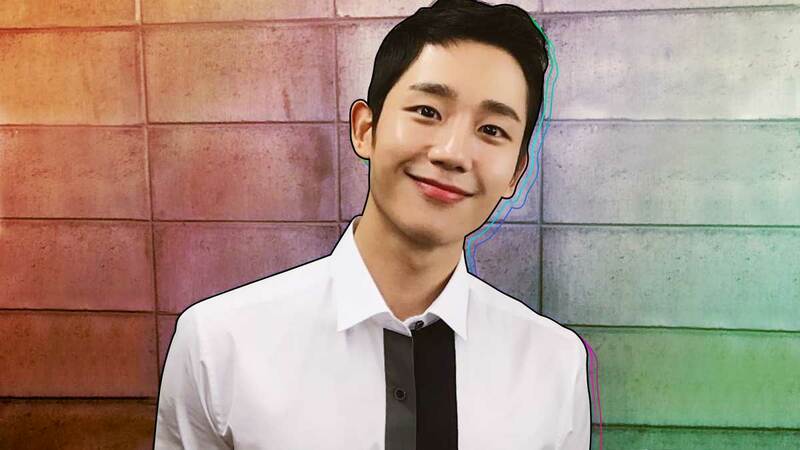 ICYMI, Jung Hae In Is Coming To Manila In June 2018! 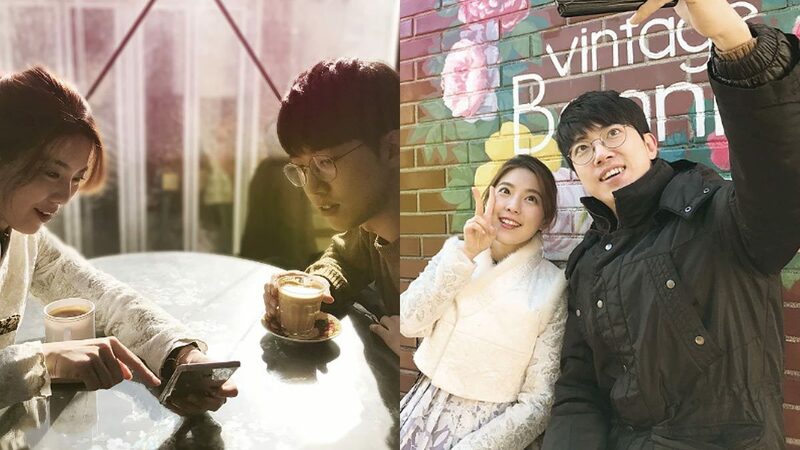 QUIZ: Do You Know Ji Soo As Well As You Think? 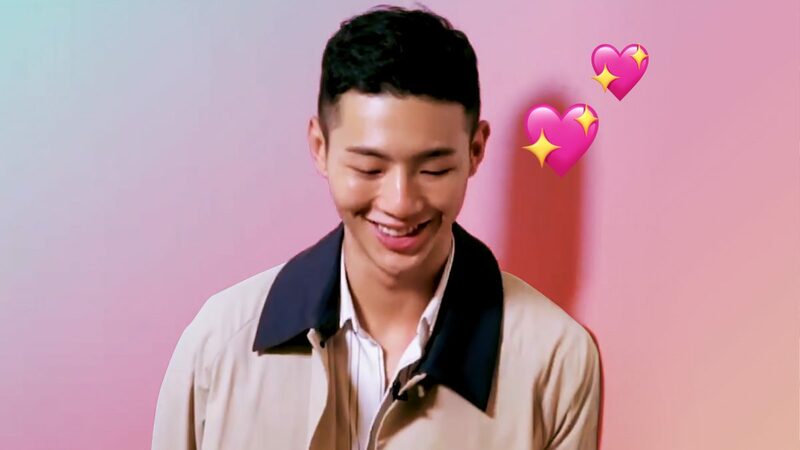 Only true Ji Soo fangirls can ace this quiz. Time to test your fangirl knowledge, CGs! 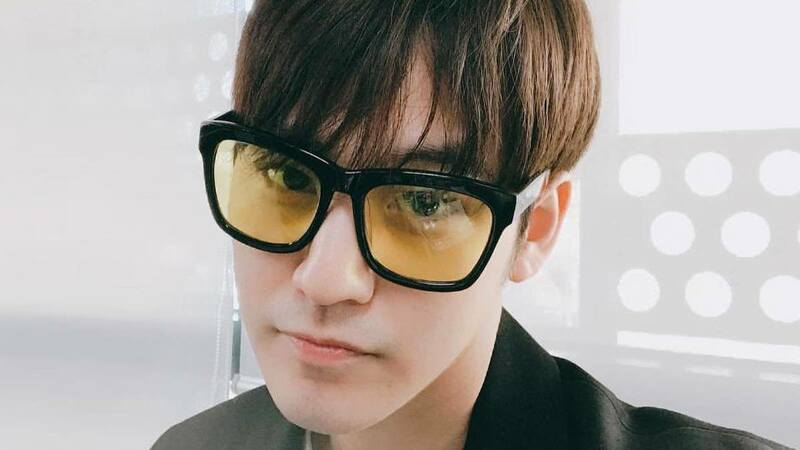 It's our oppa Ji Soo's birthday on March 30, so let's kick off this quiz series with trivia Q&As about him, shall we? 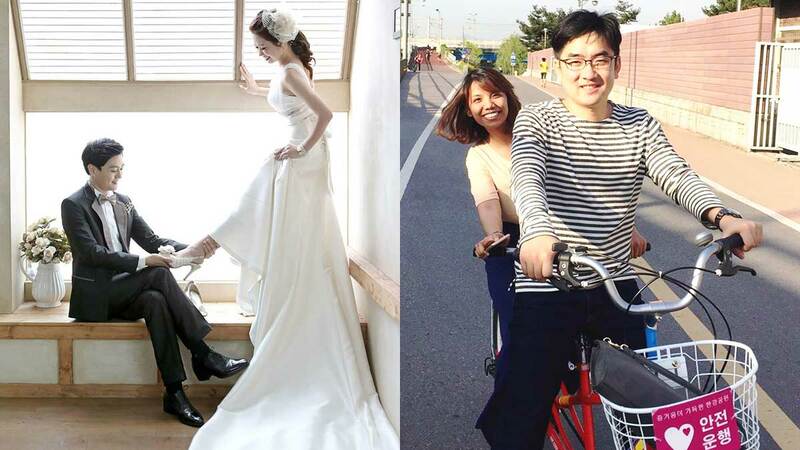 Follow Ginyn on Instagram. 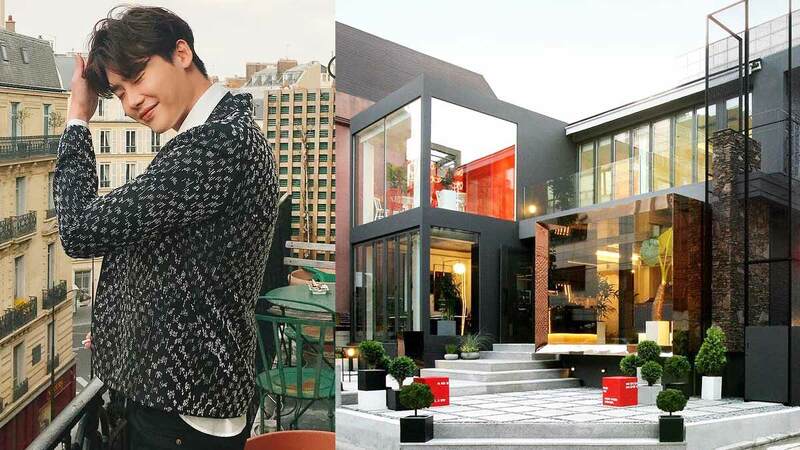 Lee Jong Suk Opened His Own Cafe In Seoul! If you're lucky, you might even see him when you visit!